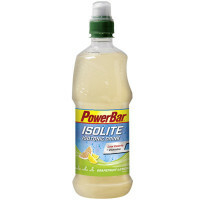 During sport you lose both water and electrolytes through sweat. 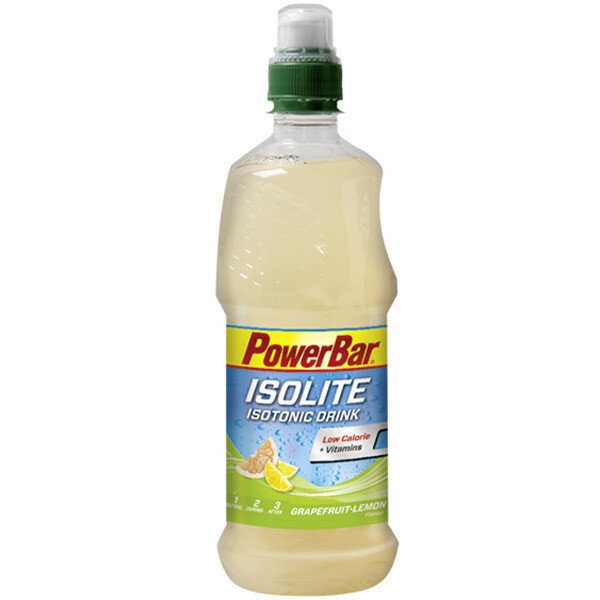 Isolite Isotonic Sports Drink is designed for sports activities to refresh you without too many calories. Natural mineral water, fructose syrup, fruit juices from concentrate [grapefruit (3%), lemon (3%)], sugar, acid (citric acid), lemon extract, preservative (potassium sorbate), sweeteners (cyclamate, saccharins), antioxidant (ascorbic acid), stabilisers (pectin, carob gum), natural flavouring, vitamins (niacin, E, B6,folic acid).